EDIE'S BLOG TO HER SISTER CHRISTY: Entry #10 Happy Pi Day and Happy Birthday Albert Einstein! Entry #10 Happy Pi Day and Happy Birthday Albert Einstein! Ah yes, yet another geek reference. Oddly enough, I was terrible at math and science which makes me a dumb geek, but a geek nonetheless. Shout out to my 3 followers . . . THANKS! Woo hoo! I'm on my way to internet stardom. 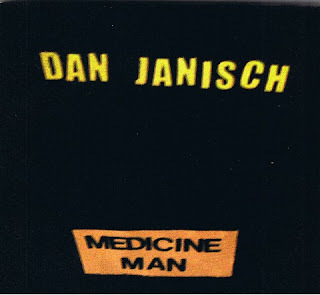 In other news, I'm so happy to announce that Dan Janisch will be headlining my birthday show May 13 at The Cinema Bar. His latest CD Medicine Man is really, really good so go ahead and buy it. I'm a big Dan fan and looking forward to his new album due out this spring, which means soon. Yay! My sister and I are heading out to Taix in Echo Park for Dan's show tonight. 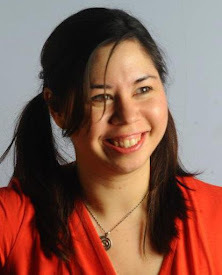 Christy is uber fussy when it comes to music and doesn't like local music EXCEPT for Dan Janisch. Now there's an endorsement! Been busy compiling my set list for the big birthday show. Hoping to finish all my charts and demo recordings for the guys by the end of this weekend. Happy Pi Day everybody! 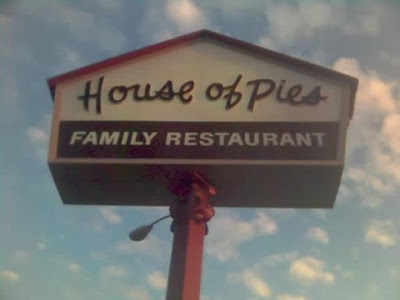 I'll be celebrating with a visit to the infamous House Of Pies in Los Feliz. Dan Janisch can take my mind off my troubles almost as much as pie, but way more than Pi.